(Of course this ministry report does not include my extensive personal ministry to leaders; writing and posting weekly articles; as well as my work preaching with the two campuses of Resurrection Church of NY as well as hours of strategizing and planning for the two networks I lead ( USCAL.US. and Christcovenantcoalition.com ) as well as MMI. It is hard to believe we are already a quarter into the year 2018! I have been so busy that I have not had time to write a ministry report until now. Hopefully I will remember everything! This has been an exciting year for me as MMI continues to move forward advancing the Kingdom of God through books, articles, audio, conferences and personal mentoring. On this night, I was invited to preach at this great mega church led by Pastor Jason Alvarez. God gave me great liberty and I taught several hundred people on “How to enter God’s rest so that we can fulfill our divine assignment.” The altar was packed with people coming up to cast their cares upon the Lord, to learn how to trust God so that they can do even greater things for His glory. Because of my robust schedule, I actually forgot to write a report for the last several months! As a result, this brief snapshot will include the last three months. 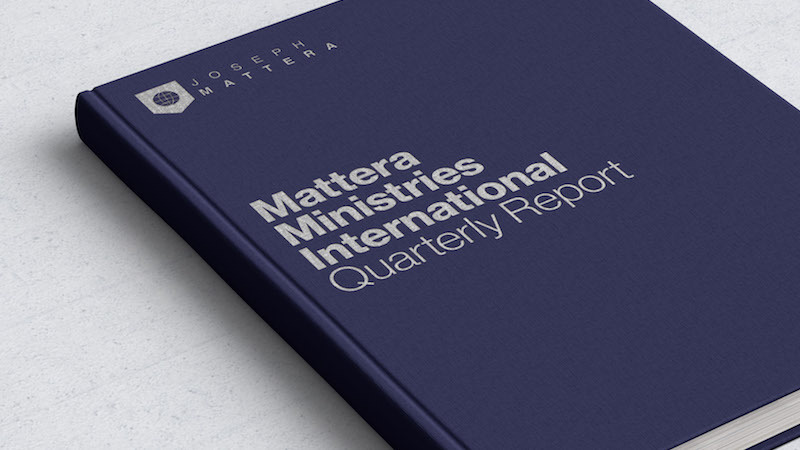 Of course, these reports never include my local ministry in NYC, hours of mentoring and writing …… just mainly my extra local conferences and events.